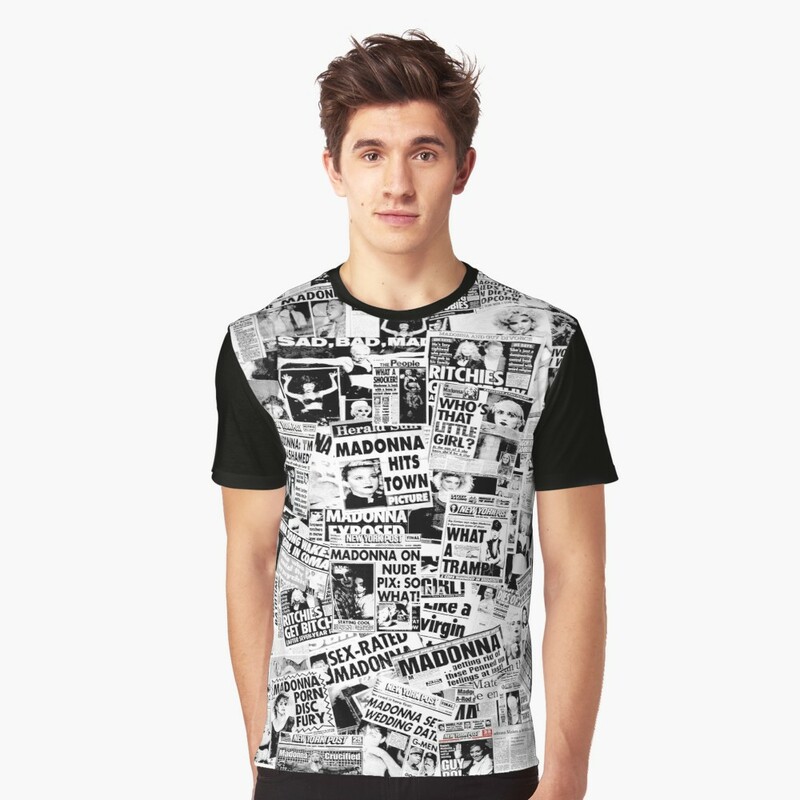 Madonna debut album shirt ©2018 Boy Toy Inc.
More Like a Prayer 30th anniversary official memorabilia available! What’s the meaning behind Madonna’s latest cryptic Instagram posts? 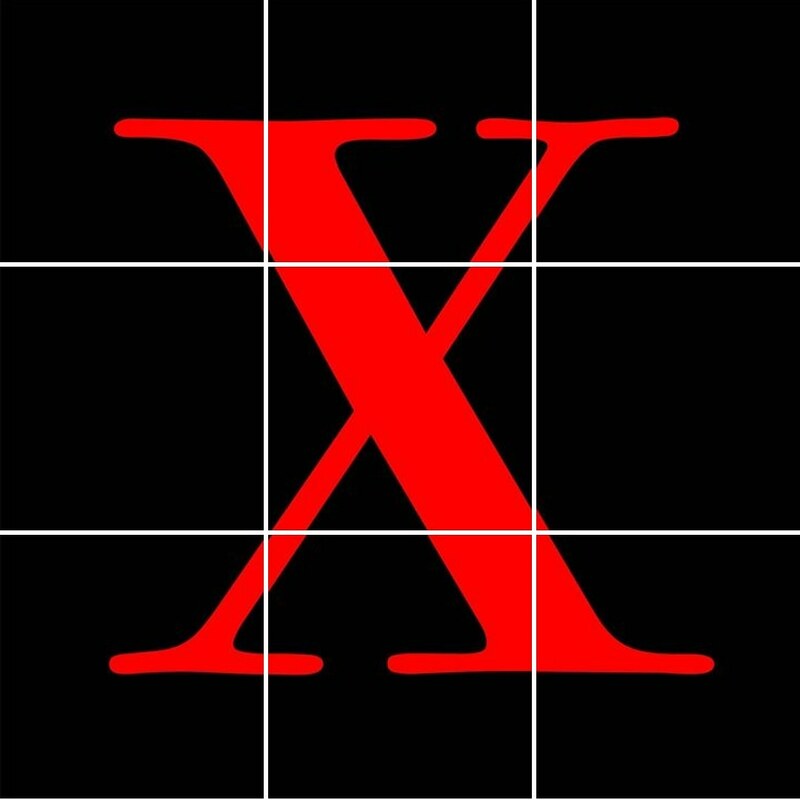 So Madonna changed her profile pic on Instagram and teased the following posts making up an X. Has the teasing finally started for upcoming project? Keep it coming!